To leave or remain in unity govt. The Unity Government is 15 months old now and the SLFP Central Committee (CC) is expected to review the performance of the government in September next year and decide whether to remain further in the unity government or leave if not satisfied, Minister and SLFP media spokesman Dilan Perera said. 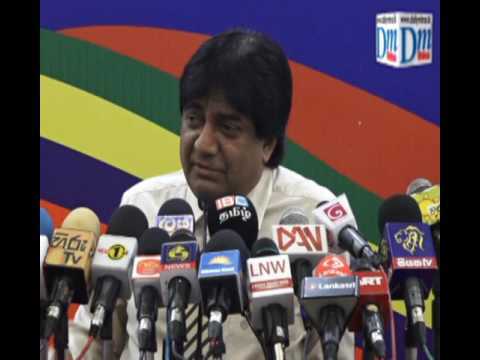 Minister Perera told the media at the weekly news briefing of the SLFP at the party office yesterday that a lot of water had passed under the bridge since the formation of the UNP - SLFP led unity government since the August 2015 general election with plenty of consensus, disagreements, debates, brickbats and acrimony.